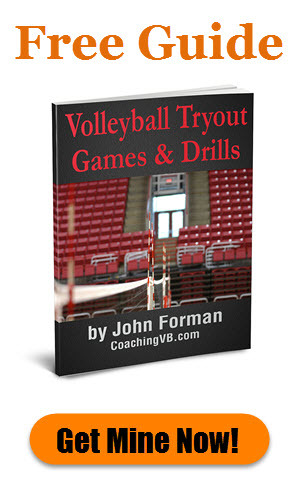 How do you teach volleyball beginners to serve? That is the question I was asked. Here is what I focus on when working with new servers. In the 2016 men's NCAA volleyball finals it looked like a conservative serving strategy ended up backfiring pretty badly. When it comes to a pre-serve process keep in mind that both servers and passers should have them and that in both cases they should be simple. Following on some earlier thinking about developing a way to work on serving and passing in a competitive way, I tried a new scoring system for a game. For a second week in a row we avenged a previous 3-2 loss. In doing so, we secured a Top-2 seed for next month's Gran Prix. 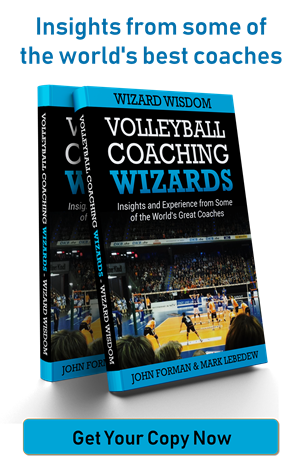 There can be a tendency to think of volleyball skills in isolation, but it's worth looking at them in combination as a reflection of how they connect. 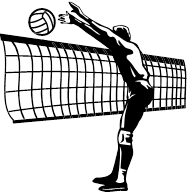 Inconsistent tosses are a problem for many volleyball players, especially younger or less experienced ones. Here are some ideas for coaches to address it. 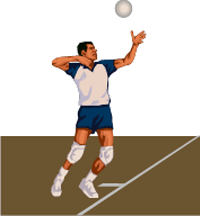 In terms of causing your opposition offensive problems, sometimes attacking Zone 1 can be an extremely useful serving strategy.